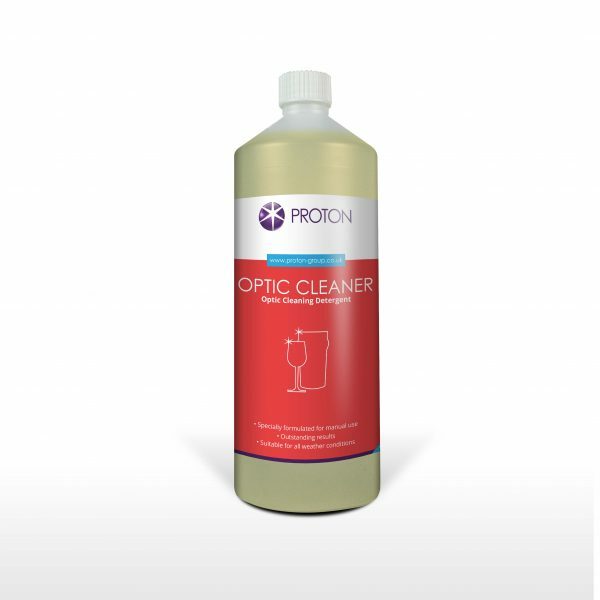 A neutral detergent sanitiser especially formulated for cleaning optics in hard or soft water conditions. It is easy to mix and control. 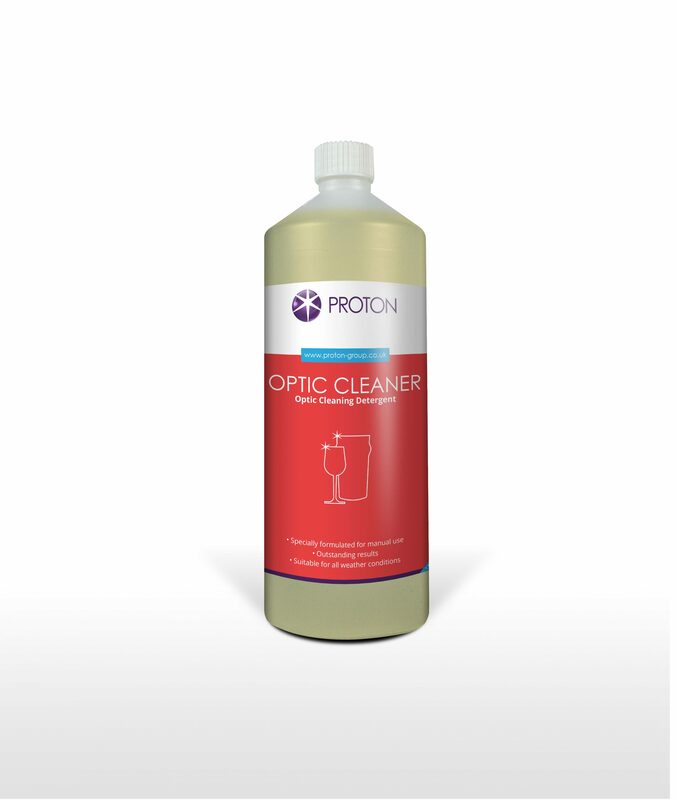 It contains a non QAC type wide spectrum biocide which makes it mild to hands and safe for use behind the bar.